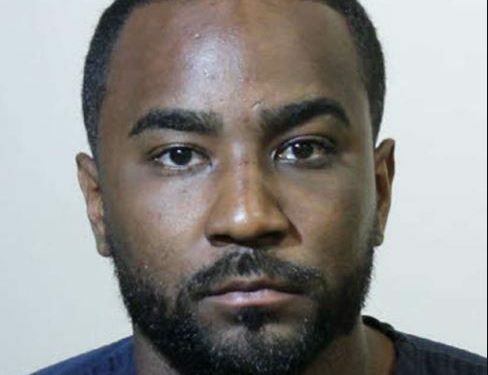 On Saturday afternoon, Nick Gordon, the ex boyfriend of late Bobbi Kristina Brown has been arrested in Florida for allegedly kidnapping and beating Laura Leal, his current girlfriend. 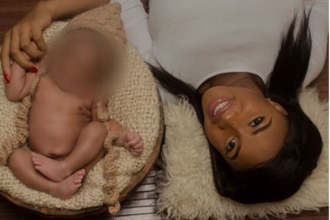 A police report states that Gordon’s girlfriend went to the police station on Saturday and reported that he had “unlawfully commit domestic battery by hitting and punching her in the face and the back of the head with a closed fist”. He appeared in court the following Sunday of his arrest and the judge set his bail for $15,500, ordered him to wear a GPS monitor and to stay away from Leal. He is due back in court in August.